Welcome to enigmatic China, where culture, history and cuisine all combine to create a truly mesmerising travel experience. Taste the peppery treats of Sichuan in Chengdu, then enjoy a visit to a small tea-farming village to discover the secrets of this most famous of Chinese beverages. Stay in a monastery in the lofty heights of Emei Shan. Travel to Xi’an to be awed by the magnificent Terracotta Warriors and learn the art of noodle-making. 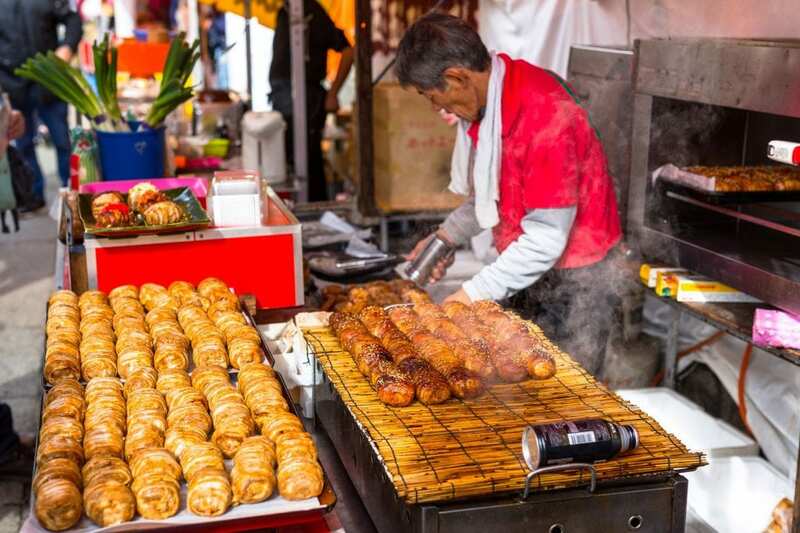 Explore Beijing’s ancient hutongs to search out some of the city’s best street food. Discover Tiananmen Square and the Forbidden City before seeing another side of China’s gastronomy at the Donghuamen Night Market. Wander along the Great Wall of China, then board a train to Shanghai, one of the world’s most vibrant cities, where this Food Adventure comes to an end.